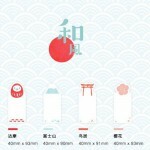 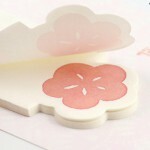 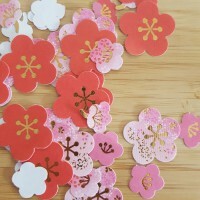 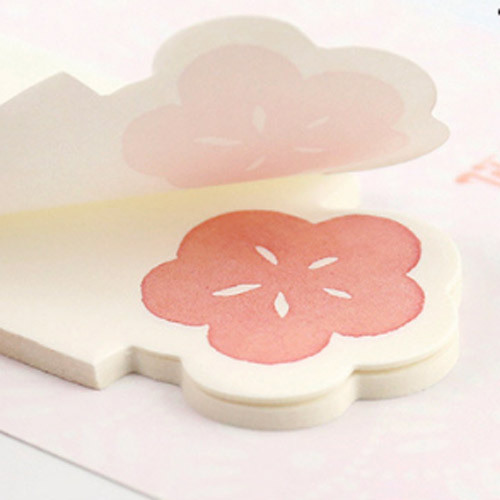 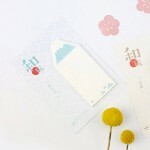 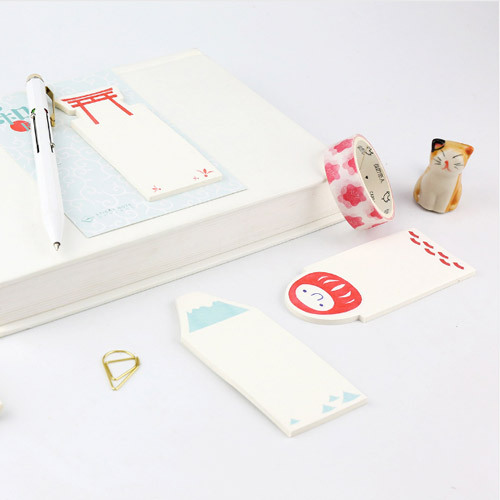 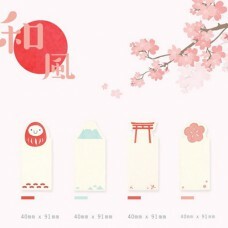 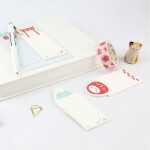 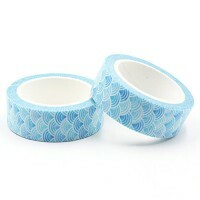 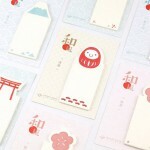 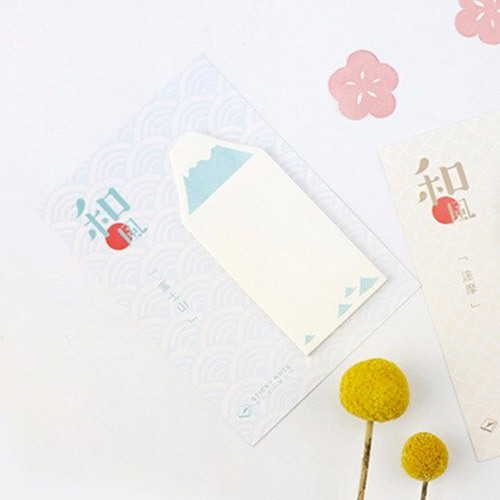 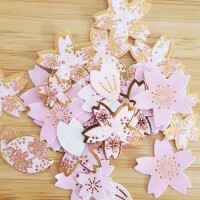 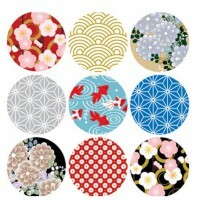 Japanese style sticky notes in 4 designs: daruma, fuji, torii and sakura. 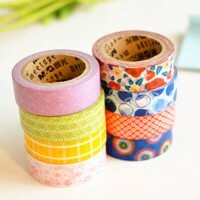 Add them to your shopping cart one by one. 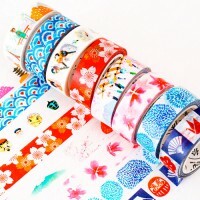 Or just choose the 'one of each' option.